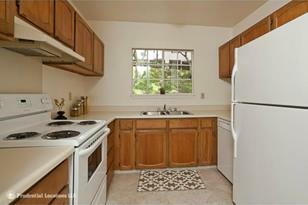 Recently renovated 2 bedroom 2 bath corner townhome unit in desirable Healani Gardens. 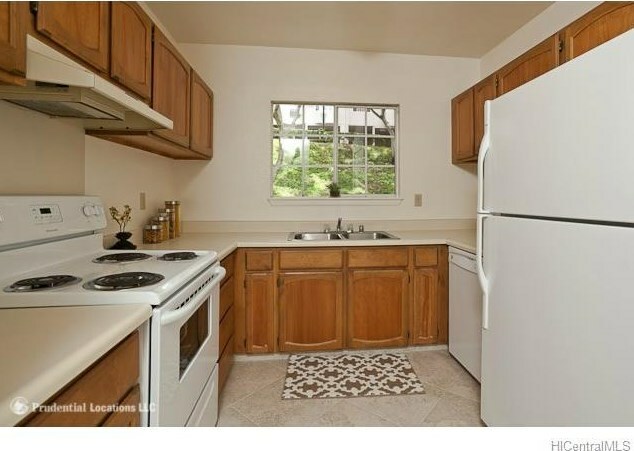 Recent improvements include new carpet and ceramic tile flooring, interior paint, oven, dishwasher, light fixtures, toilets, and refinished tubs. Immaculate unit in convenient location. Sold by Innovative Realty Group, Inc.
44-108 Ikeanani Drive #226, Kaneohe, HI 96744 (MLS# 201331399) is a Condo / Townhouse property that was sold at $390,000 on October 28, 2013. Want to learn more about 44-108 Ikeanani Drive #226? 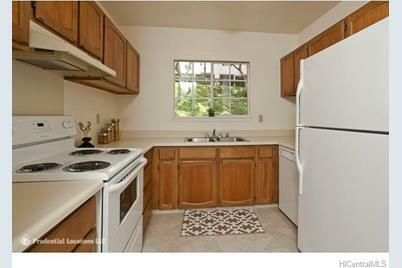 Do you have questions about finding other Condo / Townhouse real estate for sale in Mahinui? You can browse all Mahinui real estate or contact a Coldwell Banker agent to request more information.